Given the predominant whiteness and femaleness of the library profession and the increasing diversity of the populations served by libraries, it is crucial that Equity, Diversity, and Inclusion (EDI) are at the forefront of our member’s minds and that we as an organization work to make YALSA a more diverse, equitable, and inclusive organization. Last Fall, as part of our EDI efforts, the YALSA Board assembled a taskforce, chaired by Nicole Cooke, to explore the challenges and opportunities library staff of diverse backgrounds face when connecting with YALSA by seeking feedback from both members and potential members and by researching industry best practices in EDI. Cooke and taskforce members Julie Winkelstein, Veronica Koven-Matasy, and Alice Son submitted their findings and recommendations to the Board in the Spring. The report was adopted by the Board and included as an attachment to Board document #4 which was approved prior to ALA Annual 2018. 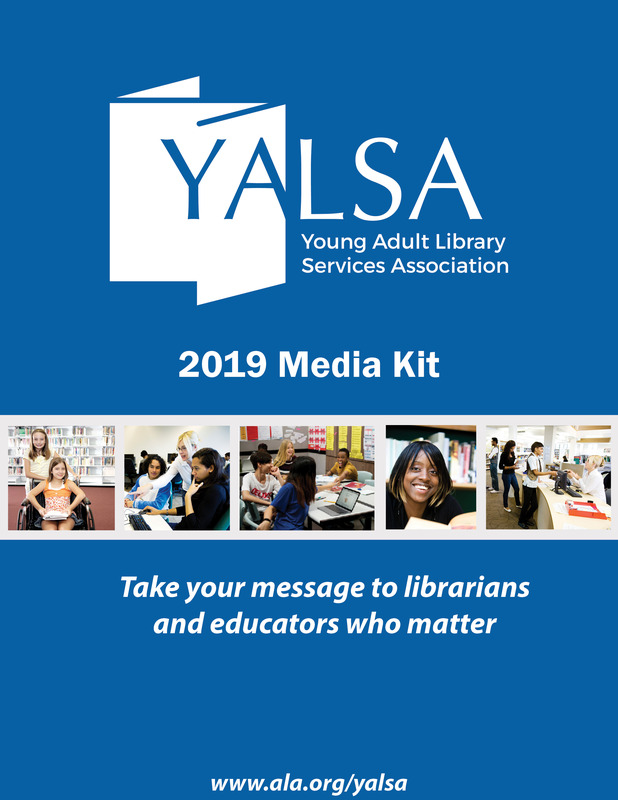 To make the report more visible to our members and to publicly recognize the work of the taskforce, we have included a link to the full report on the YALSA webpage. The Board thanks the Advancing Diversity Taskforce for their work and for laying the groundwork for YALSA to affirm our commitment to EDI. Since receiving the report, the YALSA Board has taken a number of actions that were a direct result of the Advancing Diversity Taskforce’s recommendations. 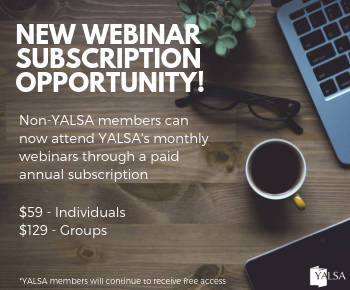 These include: adopting Equity, Diversity & Inclusion Next Steps, a Value of EDI Statement, and appointing a board member to serve as YALSA’s official liaison to the ALA Affiliates and Round Tables that focus on serving one or more traditionally underrepresented groups. We are currently in the process of updating the YALSA vision statement and intended impact statement for EDI inclusivity. 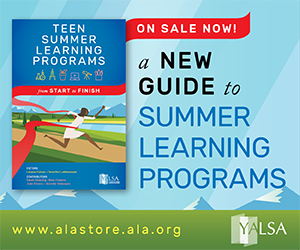 As soon as the revised statements have been approved by the Board, both will be posted to the YALSA website. The Board is also in the final stages of completing an EDI Plan. While YALSA has made progress on EDI, our work is far from over. Crystle Martin has chosen Supporting Equity, Diversity, and Inclusion through Outcomes and Assessment as her presidential theme for 2018-2019. Specifically, she will focus on how assessment and outcomes can support EDI through the questions asked and approaches taken. It builds off the recommendations made by the Advancing Diversity Taskforce and expands YALSA’s commitment to EDI. Additionally, the YALSA Board is in the beginning stages of strategic planning. EDI will be a core component of the planning process and of our new strategic plan. 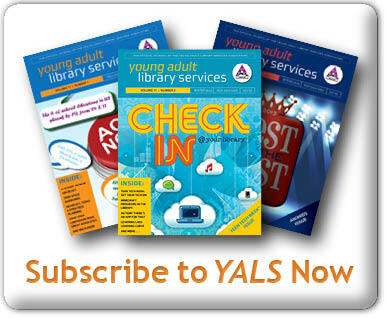 We will continue to provide updates on the YALSA blog and through other YALSA communication channels. 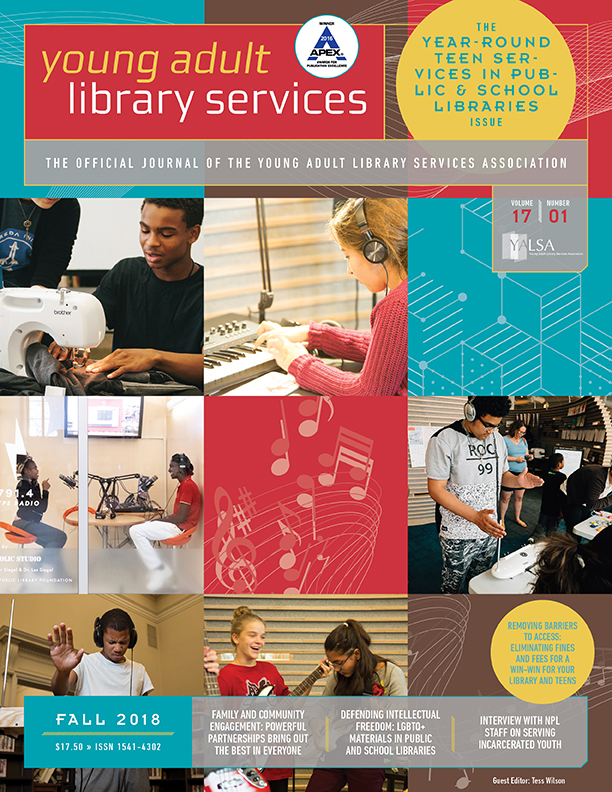 We welcome your thoughts and ideas as we continue to work with you to ensure that all teens feel included and empowered in library and information spaces. Thanks for all you do for teens and for YALSA.